I was lucky enough to get selected as one of the speakers for SQL Saturday 642 in Sofia this year. Let’s do a quick review of my session and some sessions I visited. As a speaker you’re lucky enough to teach people what you know and experienced but also to get feedback from people in your session. For the people who haven’t seen or heard my session before and who can’t make any sense from the abstract, I’ll slowly be blogging my entire session over the coming weeks. The very short version is: that while data science has become somewhat of a buzz word and a lot of people suddenly want that title. As BI Developers, Analysts, etc. it often is hard to know where to start. 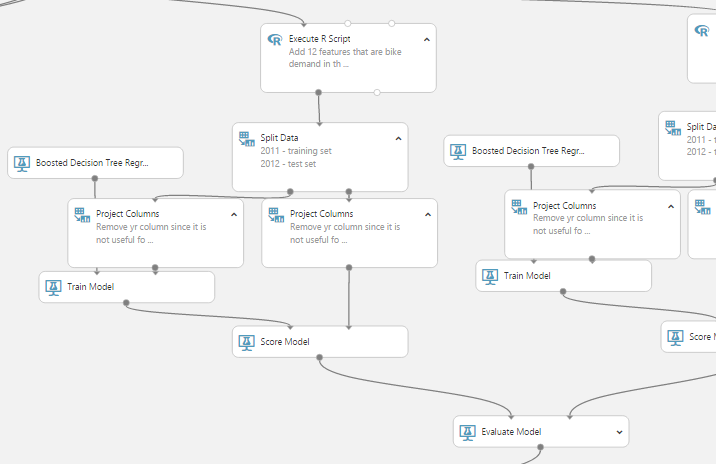 I guide you Microsoft’s 3 month long self-paced Data Science course, which covers theory and practice. And I cover the tools you need to get started. 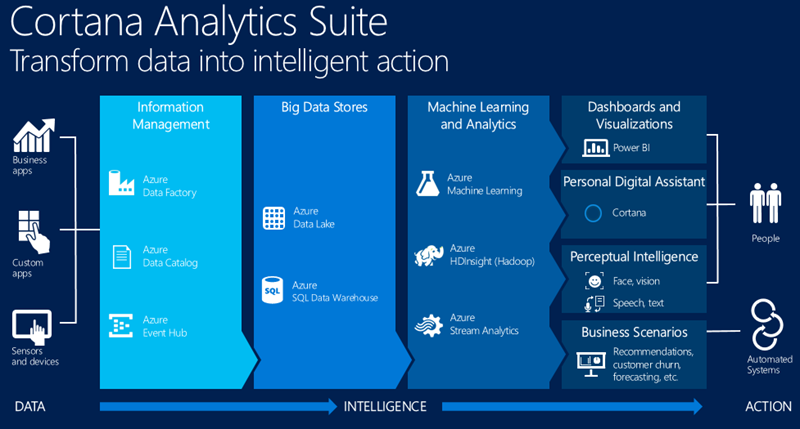 I included the new Azure Machine Learning Services in my slides. Mainly because it’s new and actually very useful. 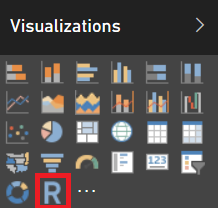 And one of the things I learned from my audience is that Microsoft’s announcement of these services is actually a bit confusing for people who are getting started. They now get the impression that this is something they NEED. While incredibly useful, when starting out it’s more important to get the basics right instead of trying to perfect the entire lifecycle. 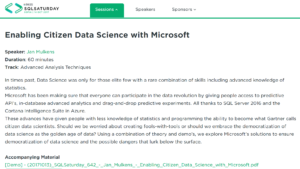 Other very popular sessions were the “Database Continuous Delivery on the Microsoft Platform” by Gavin Campbell (blog | twitter) and “PowerBI for Rookies” by Miroslav Dimitrov. Gavin Campbell talked about the theory, practice and different parts that make up a Continuous Deployment pipeline. From dacpac’s to version control to testing, building and onto automatically releasing your database. Basically a must see session for everyone who’s developing databases. 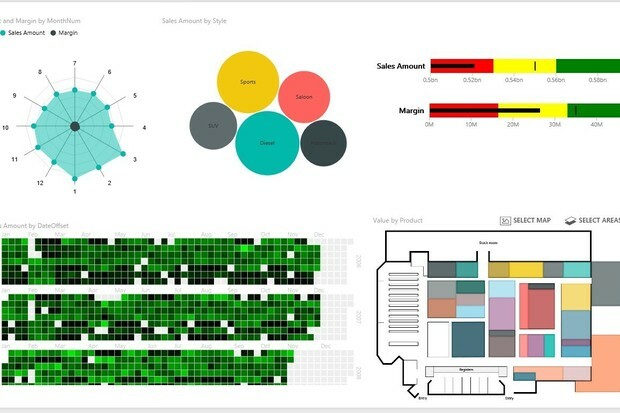 Miroslav Dimitrov guided his huge audience through everything anyone would need to get started with Power BI. 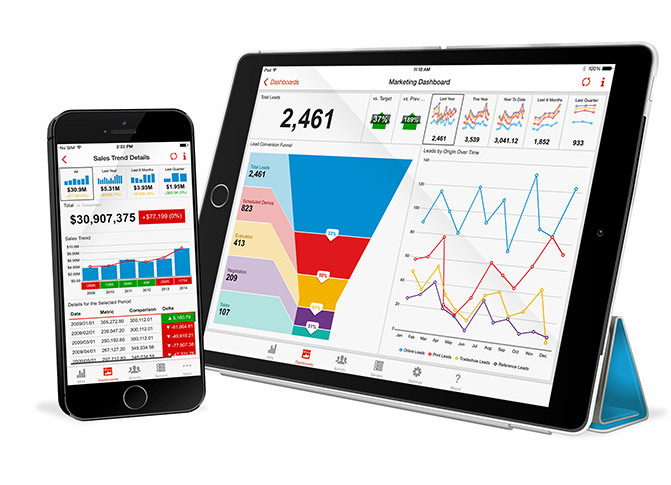 From getting data, to creating a report and publishing a dashboard. Beyond that he talked about some security aspects and cool features like for example QuickInsights and publishing to the web. Apart from these sessions there of course was a lot of food and enough drinks to be had by all the speakers who gathered on friday and saturday evening. For me those tend to be the most memorable of an entire event because there’s always people at the table that I look up to. This time I had the honor of sitting next to Dejan Sarka (blog | twitter) who’s advanced sessions at conferences and even pluralsight courses will teach something to even the smartest people (but also give them a headache because of the difficulty). Lastly there’s the non-technical things I learn from people and speaking during dinner or the conference itself. 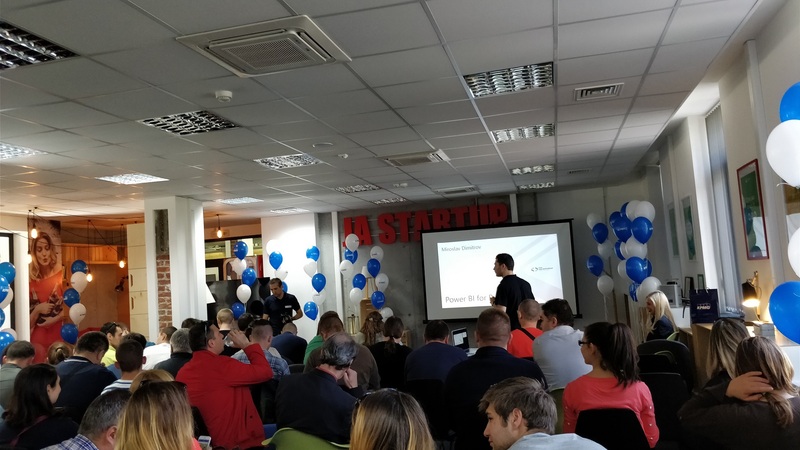 So thank you to the entire SQL Saturday Sofia team for organizing this great event and ensuring everyone had a great time. For everyone who hasn’t attended one of these yet, start doing it! 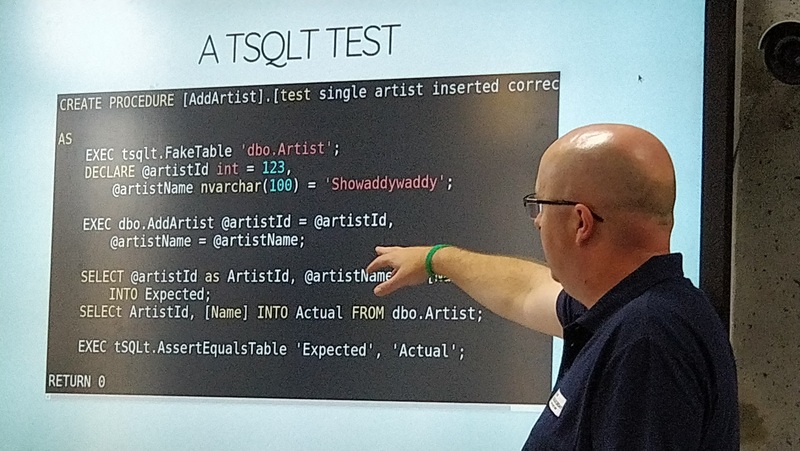 SQL Saturday’s, other conferences and user group meetings both virtual and real life are a good way to learn more and to get to know new people. First we got Get Data through R Script in beta. Not much later, we got Custom Visuals through R Script as well. 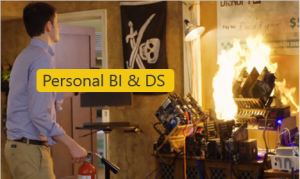 How do you go from Personal BI to Personal Data Science? Isn’t Data Science only for those rare unicorns that are smarter than most of us combined? Can we even democratize Data Science within the enterprise? 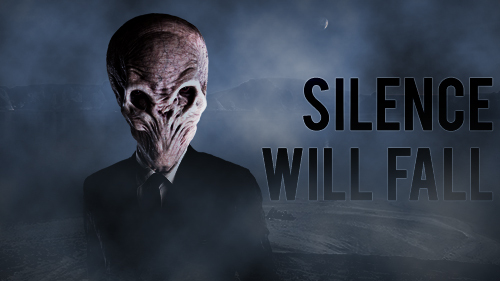 Kimberly Hermans (twitter) and I presented on this topic last week, the 27th of November, at the Microsoft UK office. 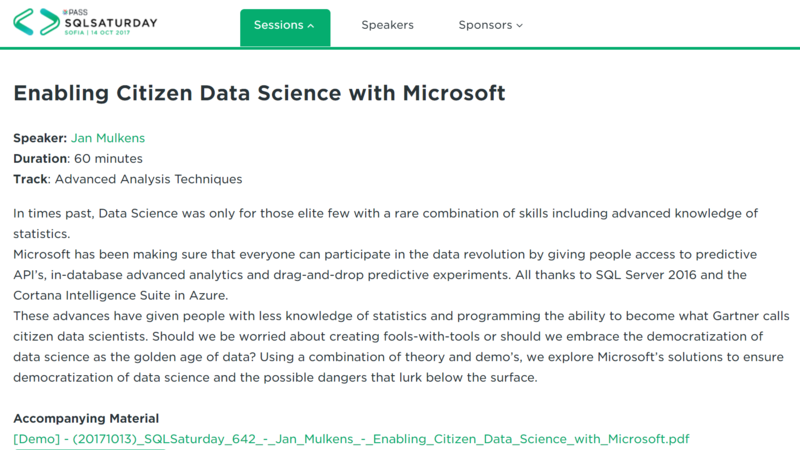 Jen Stirrup (blog | twitter) had organized a great event for the community there: “Data Culture Day London – Power BI Edition“. 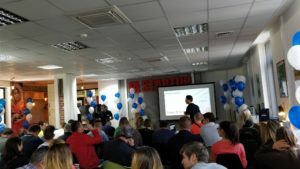 This is a write-up of the presentation “Personal BI to Personal Data Science”, hopefully it will make you want to attend the presentation. Currently you can still attend it at the next SQL Server Usergroup event in Belgium on the 8th of December. After that date, take a look at my calendar to see if I’m delivering this session somewhere else.